A thin Father Christmas would immediately arouse the kids’ suspicions! 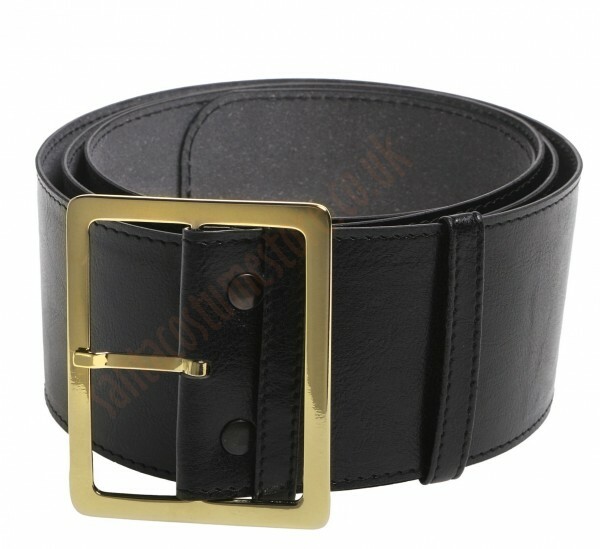 Although, of course, we’re well aware that it’s better to keep a slim figure for everyday life… So if you don’t have an appropriately impressive girth of your own, our artificial Santa belly worn beneath your Santa jacket or coat will make sure – no matter what the dimensions of your own belly – that you have the posture of the real Santa Claus! 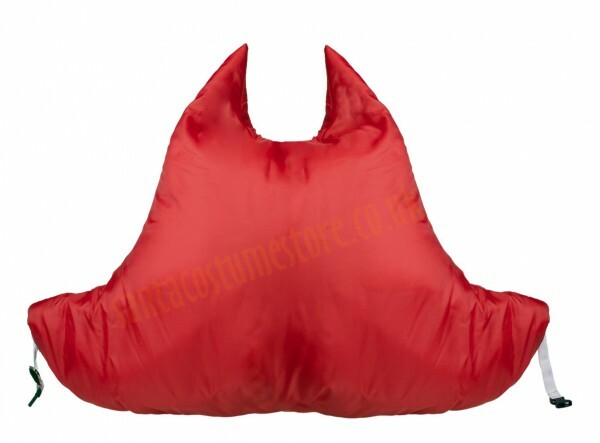 No more stuffing cushions under your jumper! 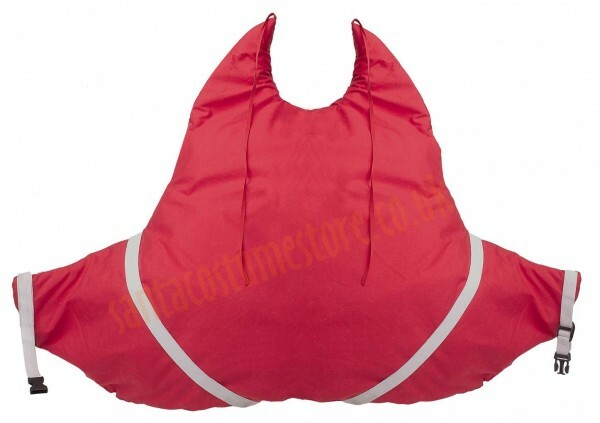 We’ve made sure our fake belly looks natural, and it can be adjusted easily to fit any figure. 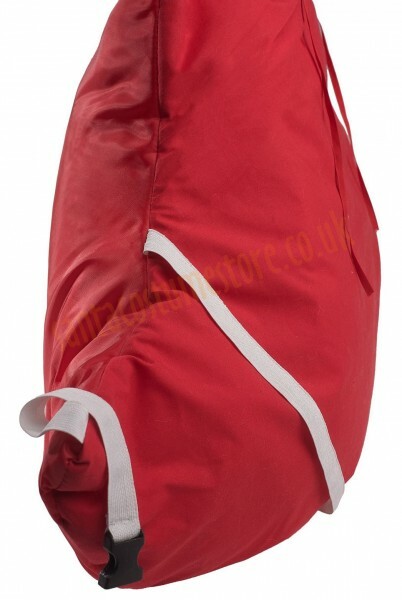 There’s no chance of it sliding around while you’re on the job, as it’s secured in a few different places: the Santa belly is tied at the neck, buckled at the waist, and extra elastic straps are attached to the legs. The fastenings do not inhibit Santa’s movements in the slightest. The inner side of the artificial belly is made of cotton, as a result of which it’s nice to the touch and breathes – so Santa won’t come out in a sweat. For greater comfort, we recommend wearing it on a vest. 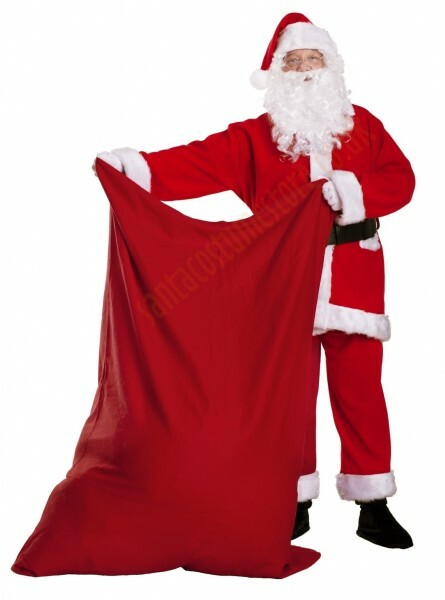 NB: this product does not include items shown in the photos other than the artificial Santa belly.